World Environment Day is celebrated around the world on June 5th. 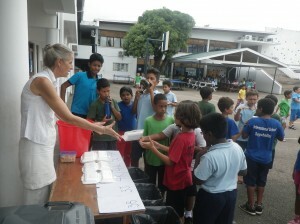 In ISS we all participated in various activities to raise awareness and we also launched recycling points in school for plastic bottles and cans. world. 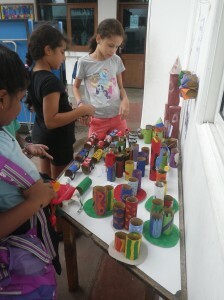 In class many marvellous activities using recycled materials took place. Children made treasure jars, toilet roll octopus, paper cup animals, box monsters, vases and flowers and beautiful newspaper artwork. 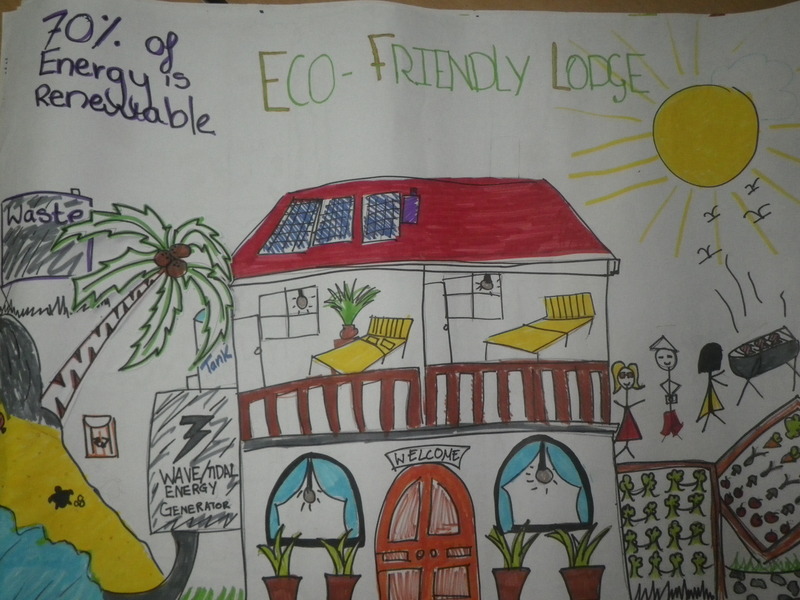 The Junior section did lots of learning about the waste we produce and had talks from Sustainability for Seychelles (S4S) about the 3 R’s – Reduce, Reuse, Recycle, and also a talk from PUC about water conservation. 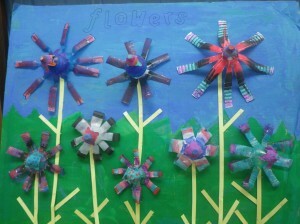 Classes also made a range of art and craft by recycling old junk! Children made plastic bottle turtles, toilet roll mobiles and cars, egg carton butterfly garlands, plastic bottle planters, bird feeders and bags, newspaper woven party bags and much more. 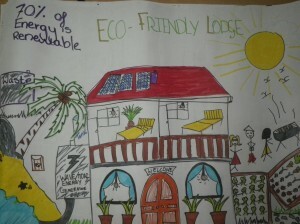 Children also wrote a promise about what they can do to help look after the environment. 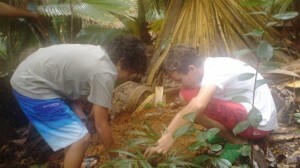 Year 6 visited Praslin and planted trees at the Vallee de Mai. Work is still displayed around school so please take a look when you come in!